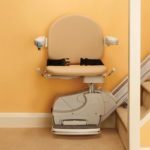 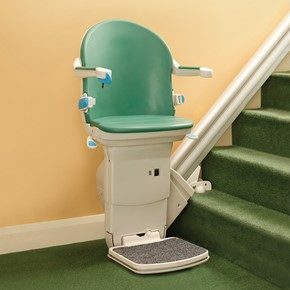 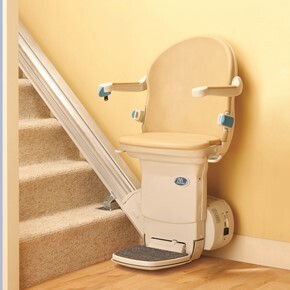 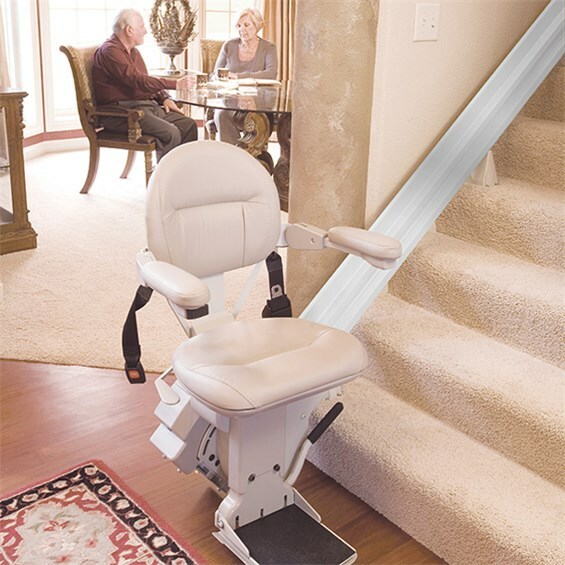 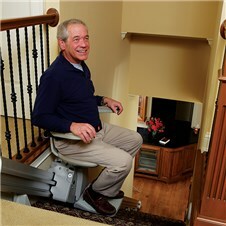 If your stair goes up a set of stairs to a landing and then you turn either 90° or 180°– you have a switchback stair which requires a curved stair lift. 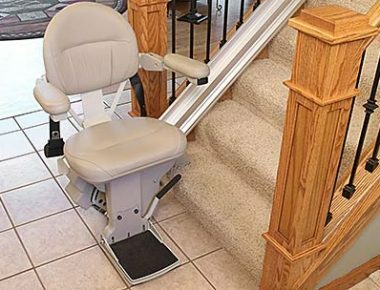 Curved stair lifts vary in configuration in accordance with the dimensions of your particular stair, and therefore must be custom-made. 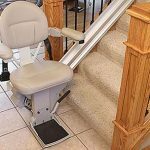 Ceiling mounted lifts (CML’s) offer the freedom to move about and gain accessibility in Atlanta area homes, for people with disabilities, or for people in recovery from an illness.